The Divine Phi Proportion and the Universal Language of Pattern Recognition as seen in the 3-Dimensional Geometries. 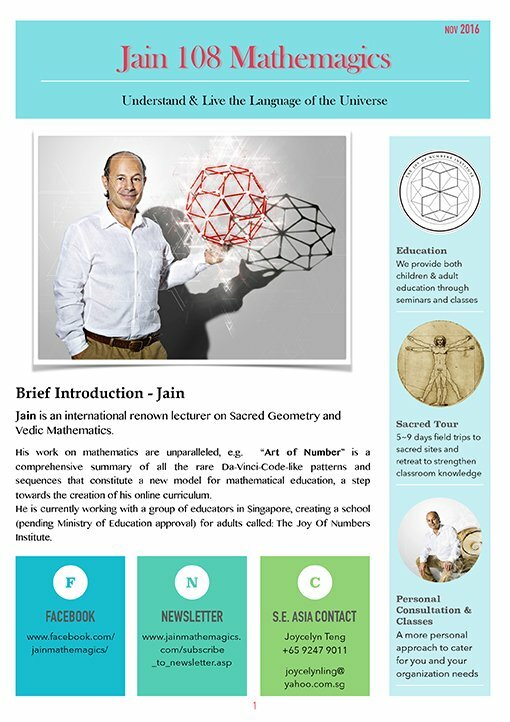 Jain teaches that the 5 Platonic Solids, as seen in the visible world of Nature, and in the Invisible world of Crystals and Flowers, is part of Memory of Who We Are, and Where We came from? and that all the cells in our bodies are composed of these timeless geometries. and the important though secret arts of Meditation. and you have a recipe for tuning into the Akashic Records where all Memory is stored..